Yesterday, we start marketing our popia durian goreng and popia durian coklat. 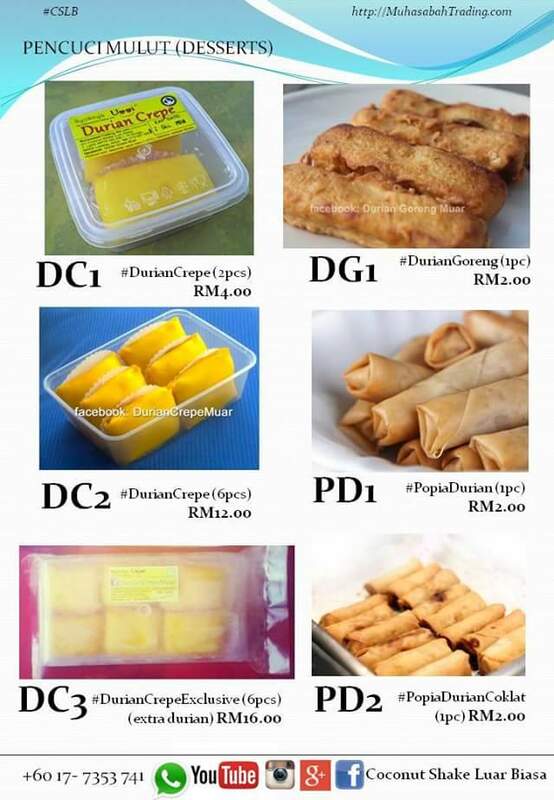 The first agent outlet supplied with the poppia durian is LYC Tangkak. 10 packs of Syoknya Ummi products placed at the outlet for the beginning to test the market. We hope people will enjoy the taste, especially chocolate durian poppiah.